Dinosaur Comics - November 28th, 2012 - awesome fun times! okay, t-rex out! be excellent to each other! –MAINLY because all the failing and dying they do is bad and not cool?? 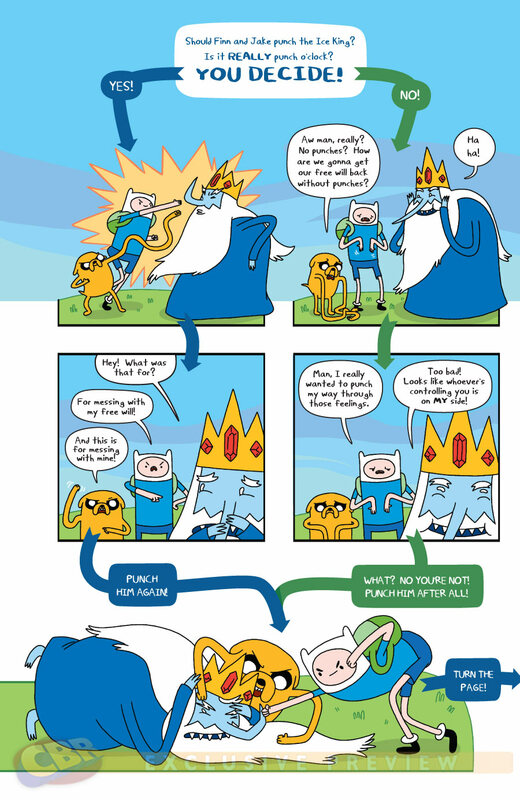 The haps: It is a very special Wednesday today because now the new Adventure Time comic I wrote is coming out! Keeping with the theme of my Hamlet book, this book is a stand-alone CHOOSE YOUR OWN ADVENTURE TIME COMIC. Read the first few pages here, and pick the book up tomorrow at your local comic shop or online!